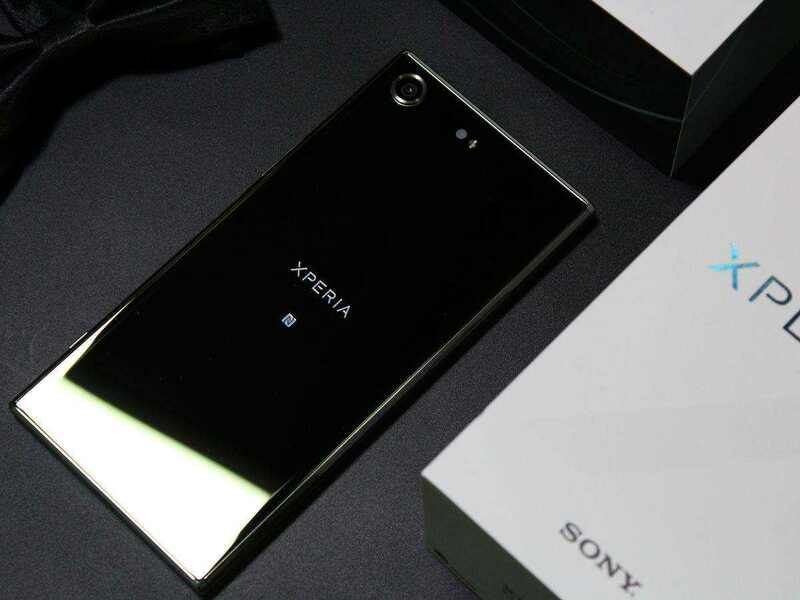 Sony is a household name in smartphone manufacturing but with the uprising of numerous smartphone makers, the company is being pushed down the pecking order. In an attempt to rejuvenate its name, Sony will launch a series of smartphones in 2018 all of which is reported to be equipped with either 4K resolution screen or 1080p resolution screen. 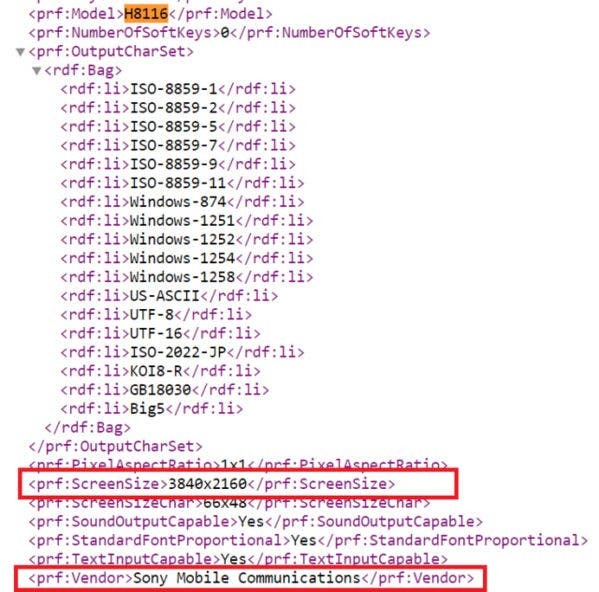 We have already seen the appearance of Sony H4133 and H8324 both of which are equipped with 1080p. Now, a recent set of codes shows that Sony may release a new flagship with the most powerful 4K resolution display screen and Snapdragon 845 chipset. This code shows that the resolution of the new flagship is “3840×2160” and it is designated “H8116”. From previous reports, all of Sony’s 2018 flagship devices will come with Bluetooth 5.0 technology and Android 8.0 system in addition to the 4K resolution screen or 1080p resolution screen already mentioned earlier. The most interesting news about this device is its usage of the upcoming Qualcomm Snapdragon 845. The Xperia XZ Premium which arrived early this year used a Snapdragon 835 chipset but it didn’t quite make the mark it was expected to. We can only hope that this smartphone is as top-notch as it sounds.